The spectacular Eel River provides habitat for a variety of species, including the Pacific Lamprey for which the river was mis-named. 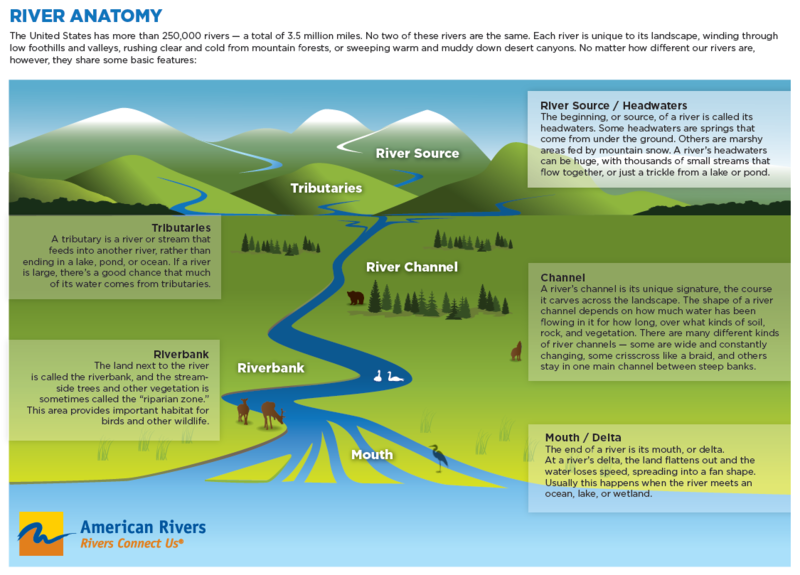 Scroll down to learn about several significant Eel River species and their listing status. 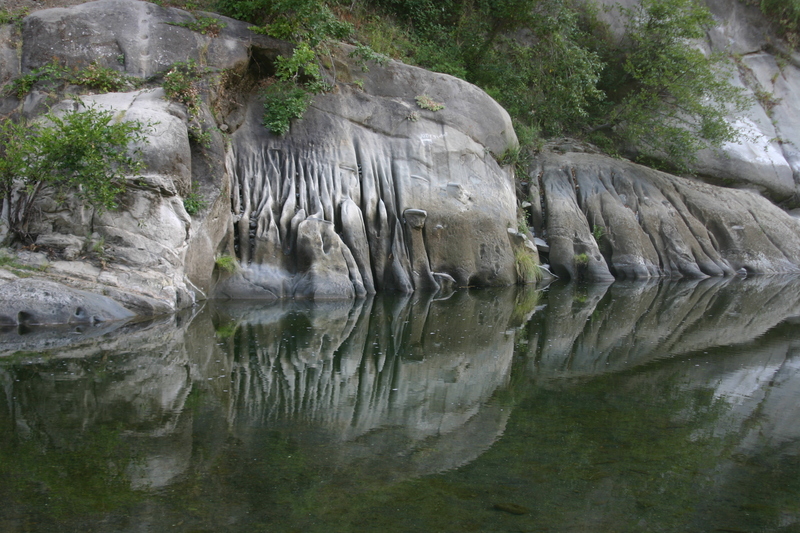 The Eel River is the third largest entirely in California and has the highest recorded average suspended sediment yield per drainage area of any river of its size in the United States. Click here for recent research on steelhead distribution in the Eel River watershed, including an interactive map showing the historical presence of steelhead. A large number of environmental factors lead to bloom increases and toxin production. These include climate change, nutrient over-enrichment (nitrogen and phosphorus), higher temperatures, salinity, water residence time (stagnation), vertical lake stratification, organic matter enrichment, and high pH (more alkaline). Learn more about or report algal blooms: California Water Quality Monitoring Council. There are two Evolutionary Significant Units (ESUs) in Eel River – Summer & Winter varieties. Pacific Lamprey are one of the oldest fish species, relatively unchanged for 360 million years. These ancient fish have 8X the fat content/weight and 20% more protein than salmon. Thus, they are a significant part of historic indigenous diets. When Lamprey disappear from the ecosystem, salmon are impacted both by the loss of a food source and by greater predation from other animals. Learn more about the Pacific Lamprey from the Wiyot Tribe’s Natural Resources Department. Green Sturgeon in the Eel River are not protected, however their population is near extirpation. They historically relied on deep pools throughout the river, holes which have now been filled in by several major floods and high levels of sediment running off the geologically fragile hills. 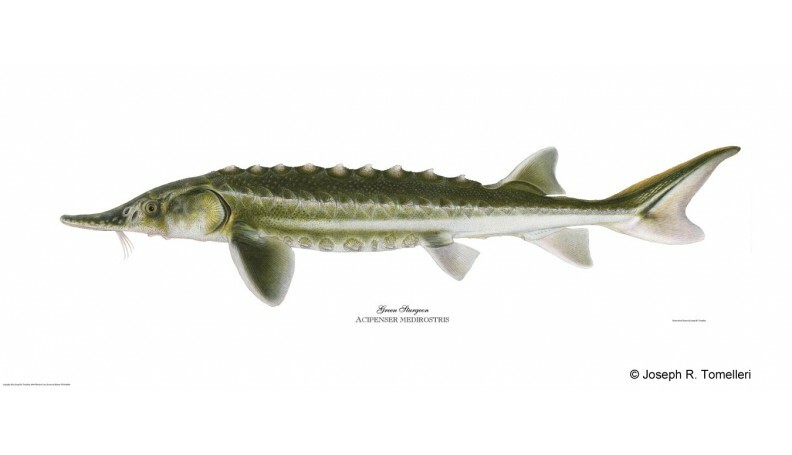 Learn more about Green Sturgeon from the Wiyot Tribe’s Natural Resources Department.